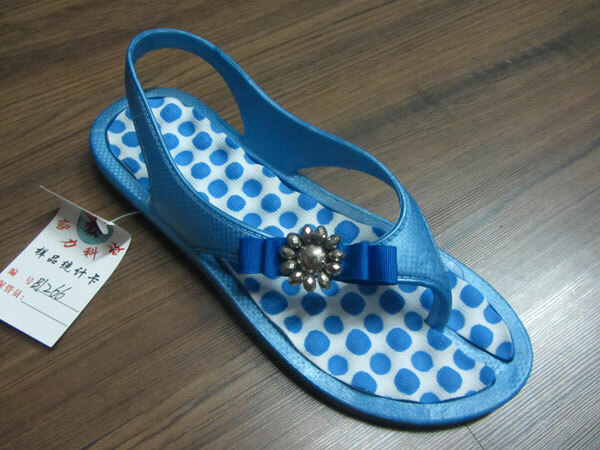 We have a wide range of quality PVC air blowing sandal shoe mould in stock for our customers to choose from. 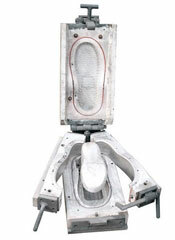 These moulds are manufactured in our advanced production unit in various shapes and sizes. They can endure various extreme conditions in diverse industrial working conditions. 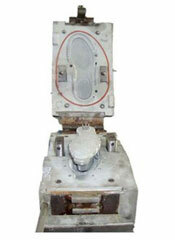 Our customers can buy these shoe molds at competitive prices from us. With high technology and good quality raw materials, we produce every PVC sandal shoe moulds in international programs. All of the programs will be in strict accordance with the requirements of the customers made and delivery on schedule. 6. The aluminum we adopt is Guangdong Zhiyuan 712 aluminum (USD3500/ton) which is the most expensive in China to ensure best quality. Machine: The show mold is compatible with PVC Air-blowing Injection moulding machine from Taiwan, Italy, China-mainland as well as many other countries. 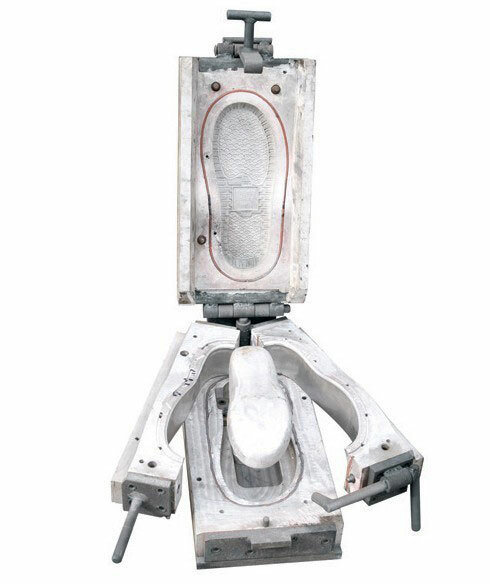 As an experienced PVC air blowing sandal shoe mould manufacturer and supplier in China, XIELI provides a wide range of products, including PVC air blowing garden shoe mould, EVA double color shoe injection mould, crystal shoe mold, and more.